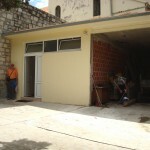 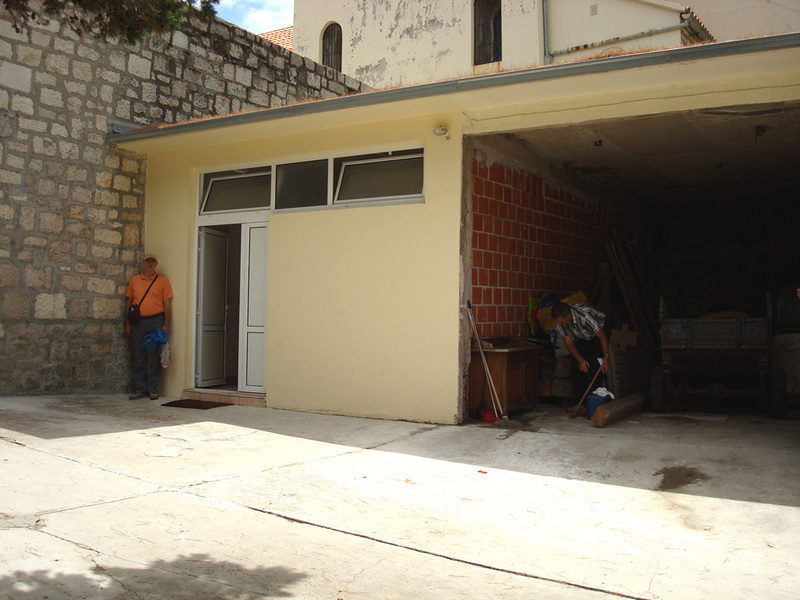 Within the Monastery of St. Mary’s grace at island of Brač is situated this scruffy and not finished garage – storage. 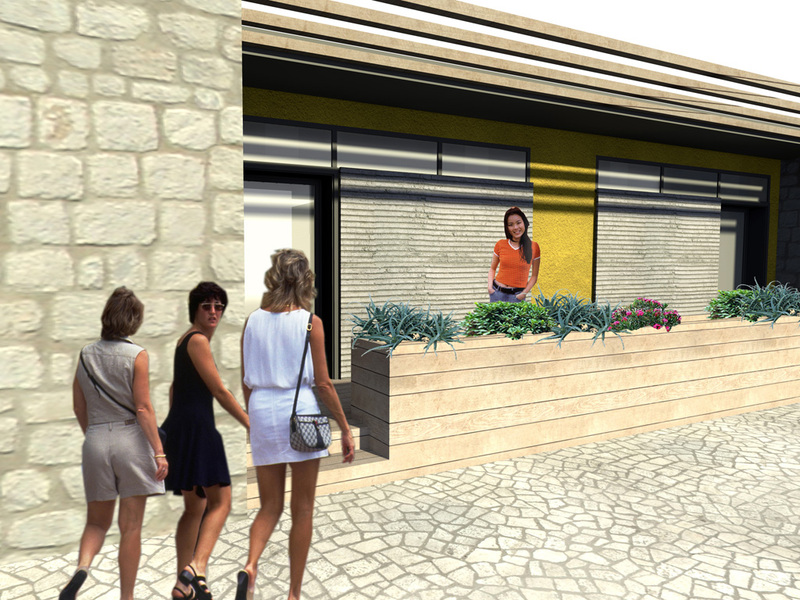 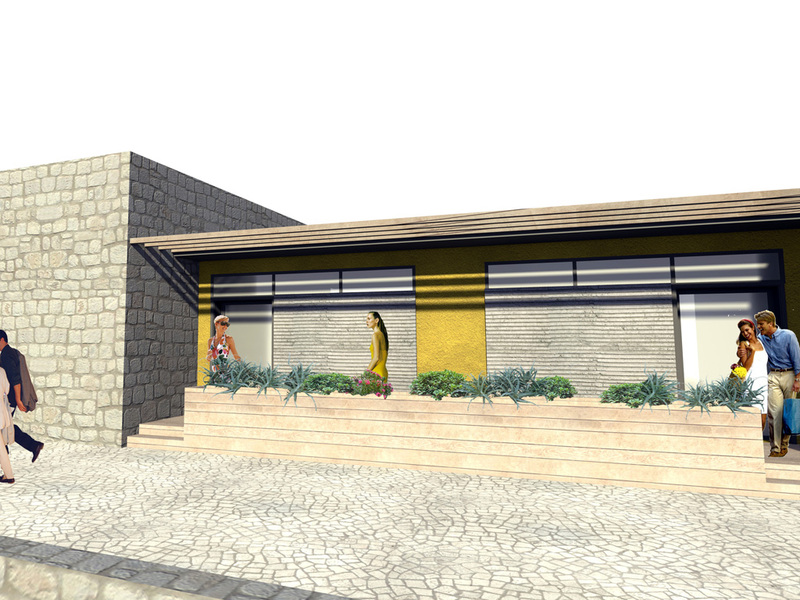 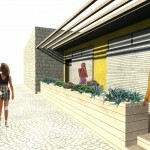 Request of client was to convert space with a minimum of investment in a hostel for young people. 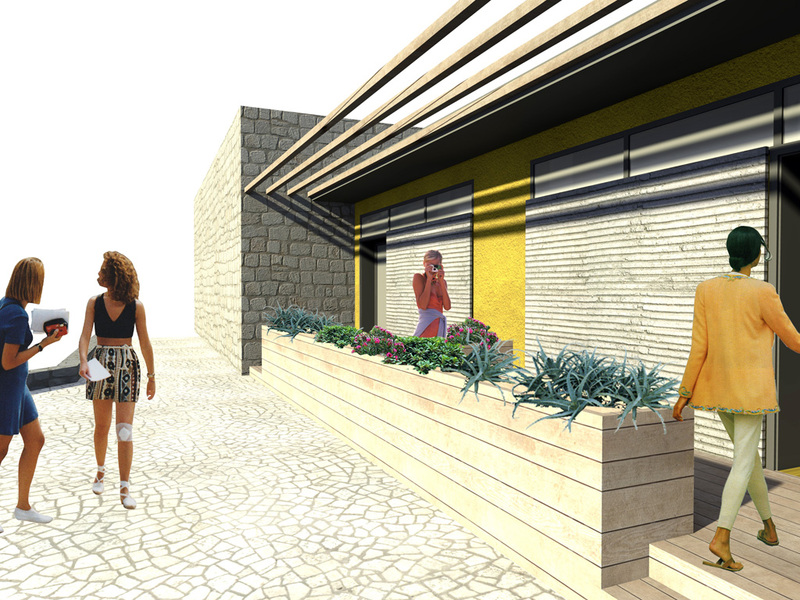 This solution keeps completly the existing structure and with the small interventions creates a small terrace which also serve as a filter zone between public space and private space. 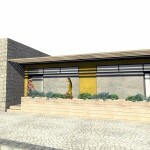 It is used only natural materials as wood and stone. 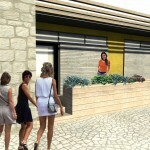 The interior of hostel is minimalist in conformity with the character of the monastery.